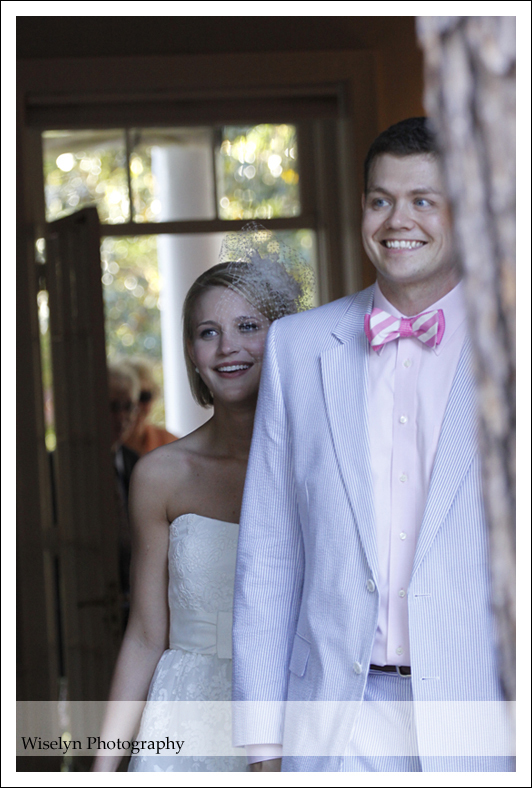 Brooke & Weston tied the knot at the historical Boyd’s house located at the Weymouth in Southern Pines. 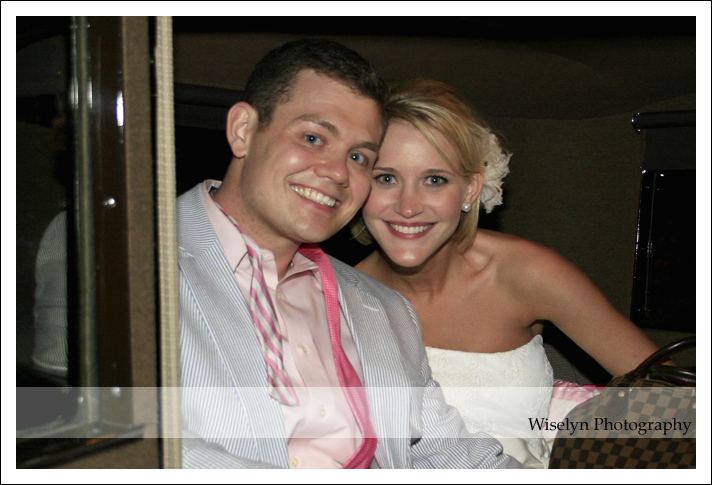 These two are an amazing couple and have been great to work with over the past year. 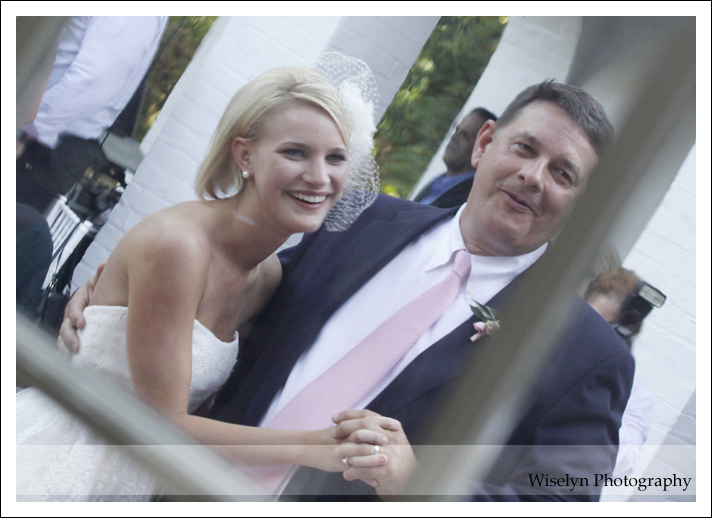 Brooke looked stunning and her beautiful smile brought a magnificent smile to Weston’s face as she appeared from the house. 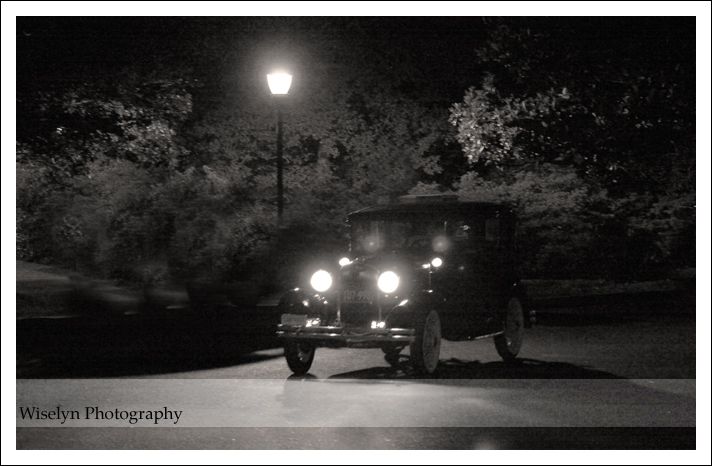 Seeing this 1931 Model A approaching The Pinehurst Resort with Brooke & Weston was amazing. 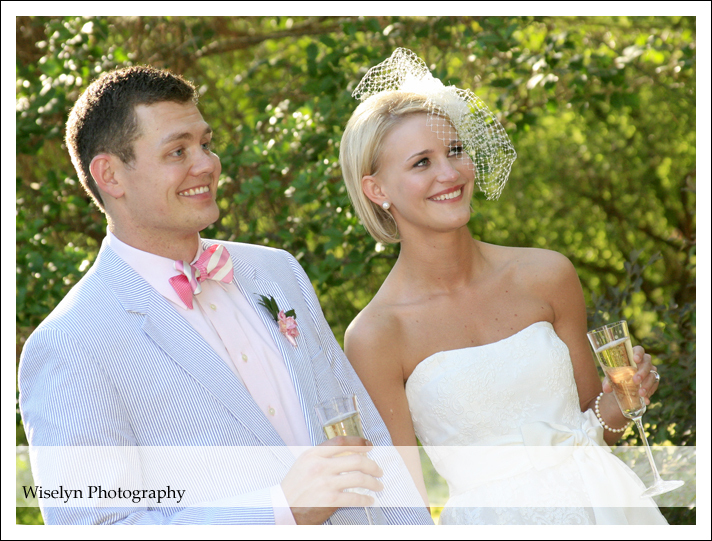 It’s been a great year and many thanks for letting us document this special day in your life’s. 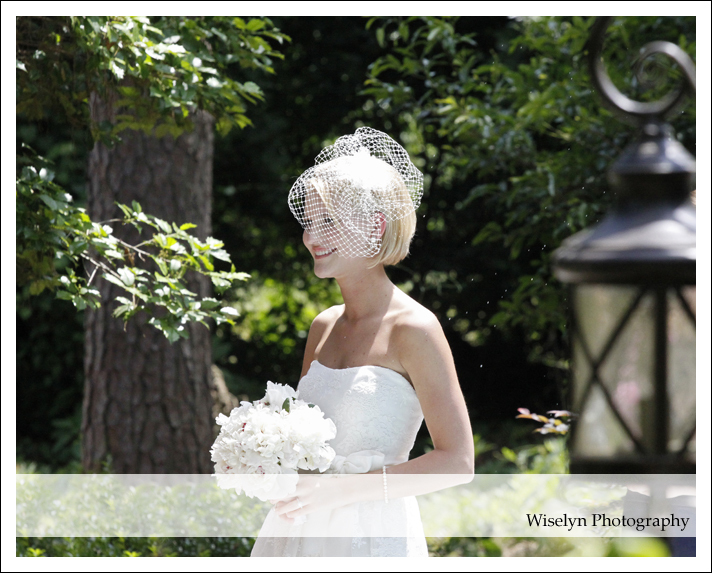 It’s so much fun when were able to attend the hair and make-up test day as we did with Brooke at The Spa At Pinehurst. 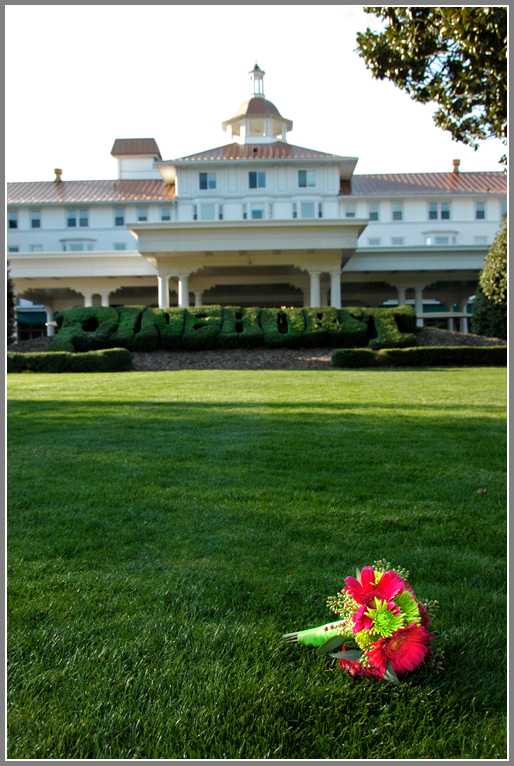 The Spa At Pinehurst is known for it’s world class services and today was no different. 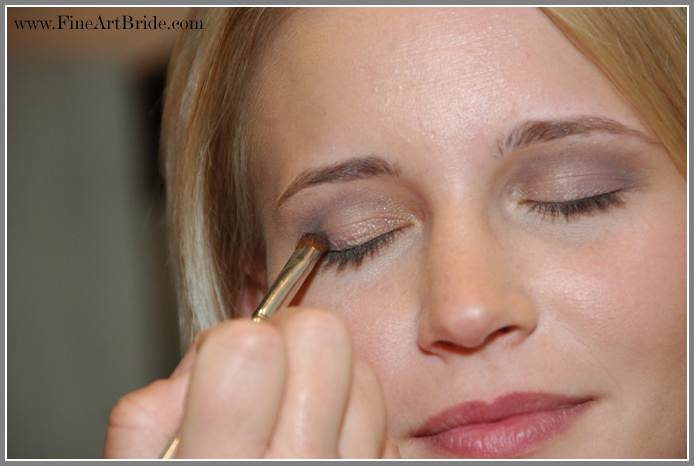 The word stunning doesn’t even come close to the look they created for Brooke. With the hair and make-up part of the day out of the way. 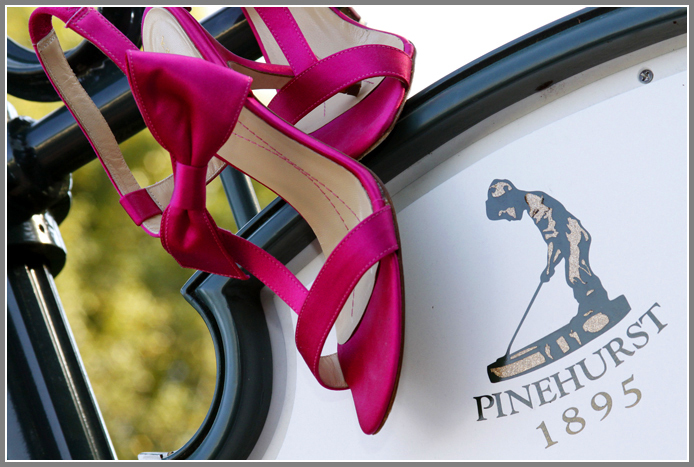 We went over to The Carolina & Pinehurst #2 golf course for an amazing photography session. Please enjoy the sneak peak of the first part of the day with Brooke. 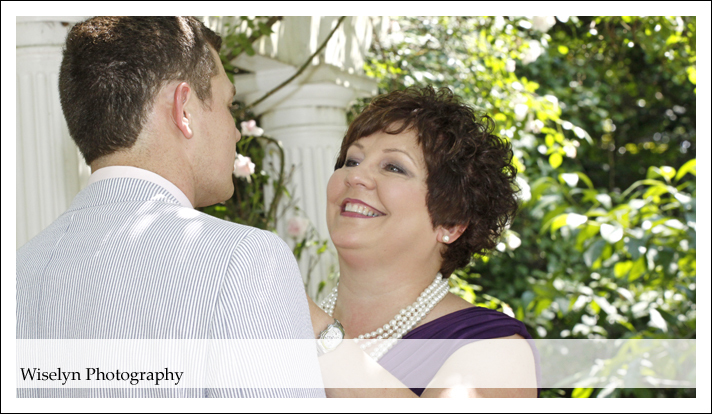 The Signature Bridal Session won’t be released until after her wedding in May. 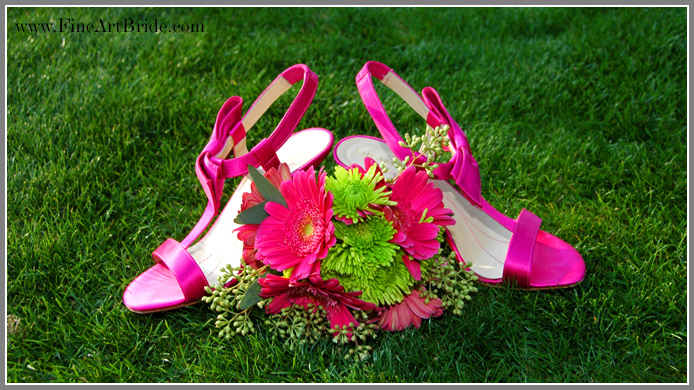 These hot pink shoes are the only sneak peak your going to get of the bridal session. 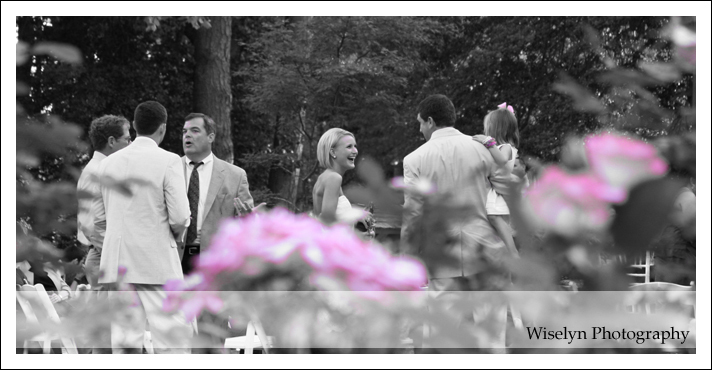 Pinehurst Resort & Spa is located in the Sandhills region of North Carolina. Called by many as the “Golf Capital USA” as it has eight world-class golf courses and includes the famed Pinehurst #2 that will host the U.S Open and U.S. Women’s Open Championships in 2014. The Spa At Pinehurst holds it’s own as well. 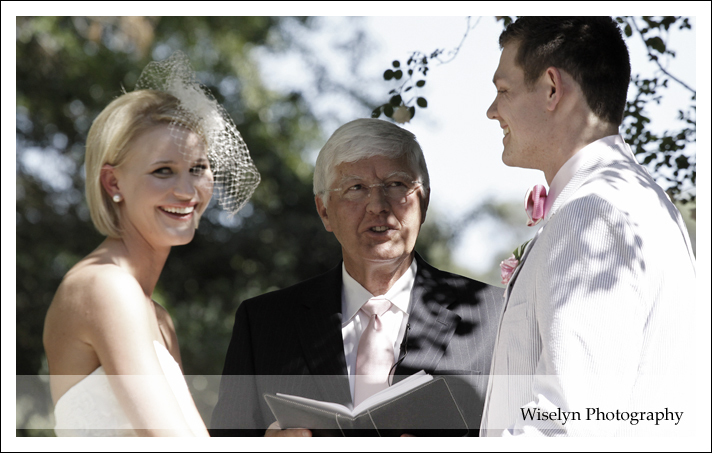 The services and staff are truly amazing as they cater to your every need with the up-most professionalism.